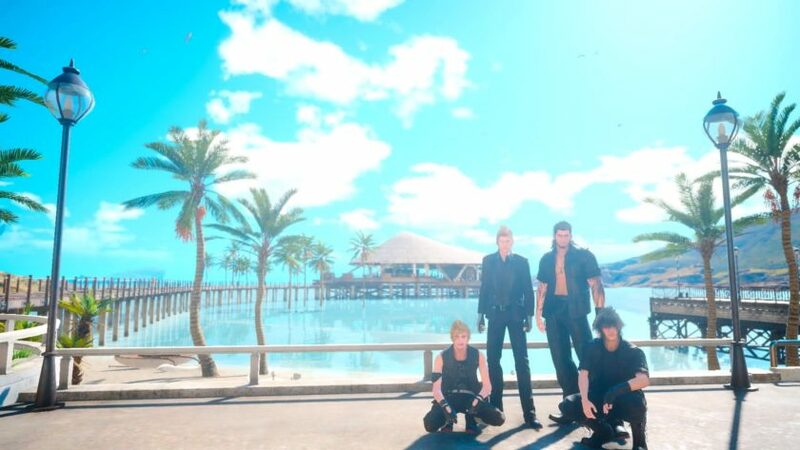 Tabata thanks fans, and promises content for Final Fantasy 15 in 2017. 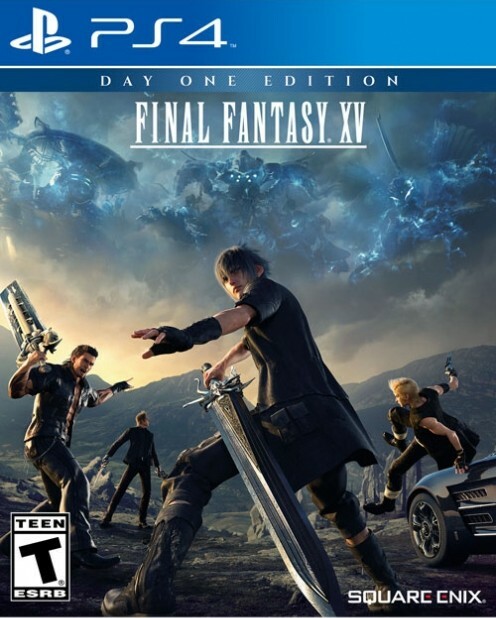 2016 was a major year for Square Enix, and most of all, for Final Fantasy 15 director Hajime Tabata- this was the year that the ten year long development odyssey of Final Fantasy 15 came to an end at last, with the game finally launching worldwide, after a protracted development cycle. For Tabata, this represents the culmination of years of effort, after he was brought on to salvage the project a while back. Speaking in a message to fans to celebrate the new year, he thanked everyone for the support they extended to him over this long and tumultuous journey, noting that he was able to deliver exactly what he wanted to precisely because fans were patient with him. He also promised that in 2017, he would be giving back to the fans. While we have already known that Final Fantasy 15 is due to get DLC and post launch content this year, it is good to see Tabata doubling down on it. Final Fantasy 15 is available now on PS4 and Xbox One.